I don’t wear a liquid foundation, only powder, so next it Revlon’s 01 Fair Clair, applied using a foundation brush. I did used to wear a bigger brush than this but I found that most of the powder seems to rub off easily as there is just too much applied, I just don’t like it when there is obvious foundation on someones face, that just my preference. Next I apply my Rimmel Blusher in 20 Pink Rose, using my good old faithful blusher brush. Eyeliner is essential, I stick with Rimmel in 001 100% Black because I like the brush (it’s more like a felt nib), and stays on quite well. I have tried other eyeliners in the past that seem to sting my eyes, not good! Finally, I apply Mascara. I use Rimmel in 001 Black. I have I guess relatively long eyelashes, so I have never worn false ones, so I just stick to this mascara and it seems to do the job. And that good people is it, it doesn’t seem like that much actually, I’m not really a fan of looking over done. I honestly think I would rather look like my skin is not perfect than look like I have applied my makeup with a trowel. But like I said, that’s just my preference, everybody is different. 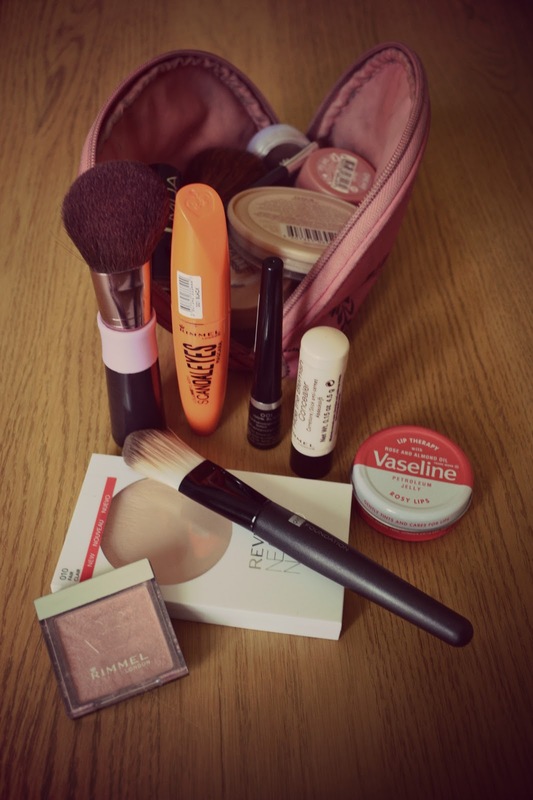 Got any makeup tips you would like to share? I would love to hear them! I really want to try the Revlon Nearly Naked range, I've heard such great things and I just love the packaging on it! You're basically the spokesperson for Rimmel!! 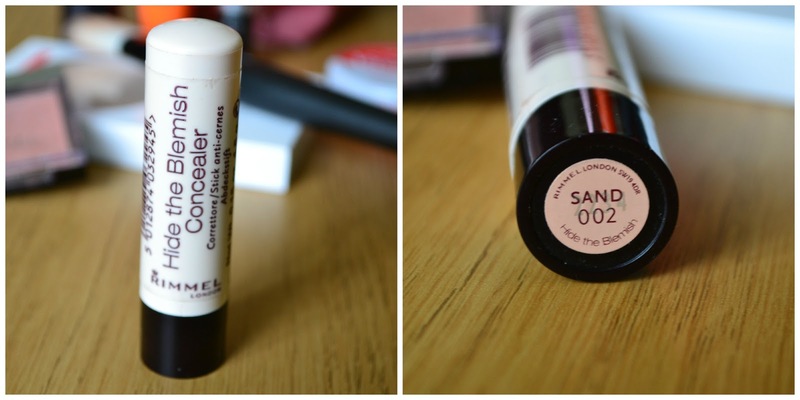 I've always wanted to try the Scandeleyes mascara, the eyeliner is amazing! I like how you keep it quite simple too! I used to be one of those who loved the more is more look back in the day but as I've got older I seem to wear less and less of it and discovered I actually quite like the natural look. Can't resist falsies now and again though. Wonderful tips! Thanks for sharing. Can't wait to try out the mascara! 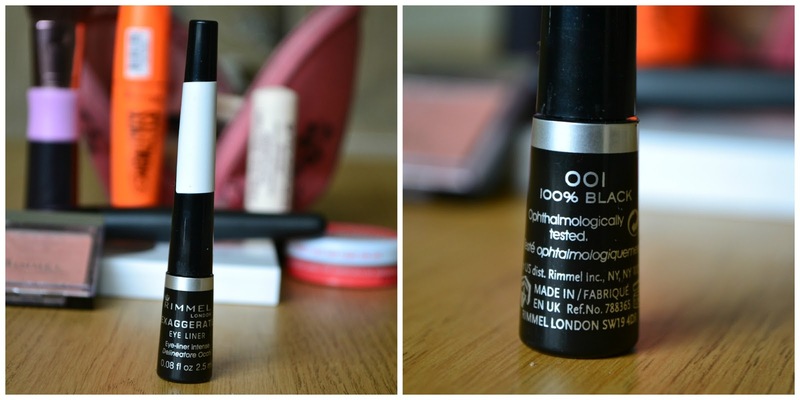 The Rimmel eyeliner is great! We've got that same concelaer but aren't really fans of it. Have you checked out our new post yet? the rimmel liquid liner is AMAZING! i absolutely swear by the same liquid liner - dream.